WHY Wait Any Longer? Let Us Help Enrich Your Lifestyle Today! 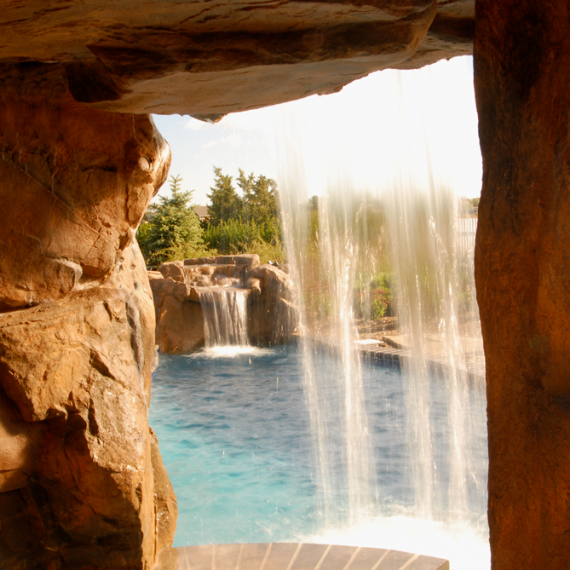 Our talented staff is ready to turn your outdoor living dreams into a reality! Owner, Jeffrey Ingrassia and the FX Design Team are here to help you. Call us today at 631-882-1932 to get started. Let the FX Design Team of talented craftsmen create an elegant outdoor living space to enjoy with friends for years to come. Ask about our 3D virtual designing which allows you to view your transformation prior to breaking ground! 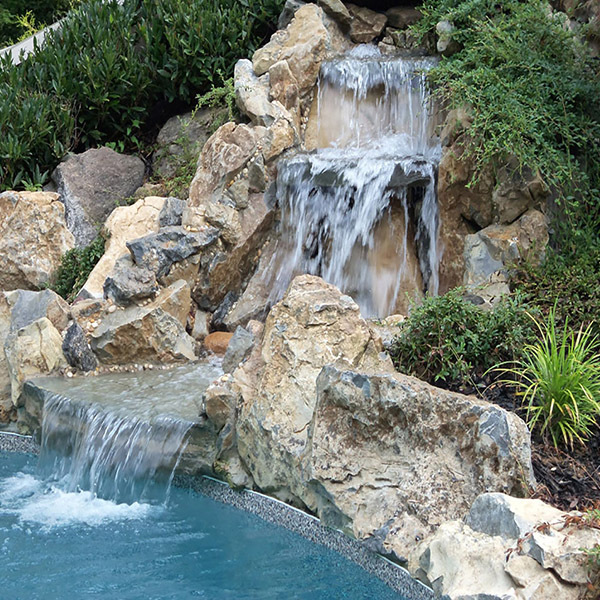 We are committed to making your landscape a resort in your own backyard! 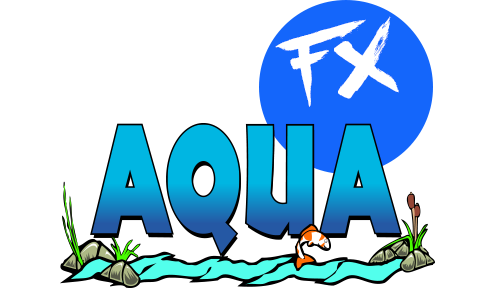 Aqua FX, Outdoor Living FX, and Theming FX. Owner, Jeff Ingrassia has been transforming landscapes for almost 30 years. Only he has the most talented staff of designers and craftsmen to make it a reality! 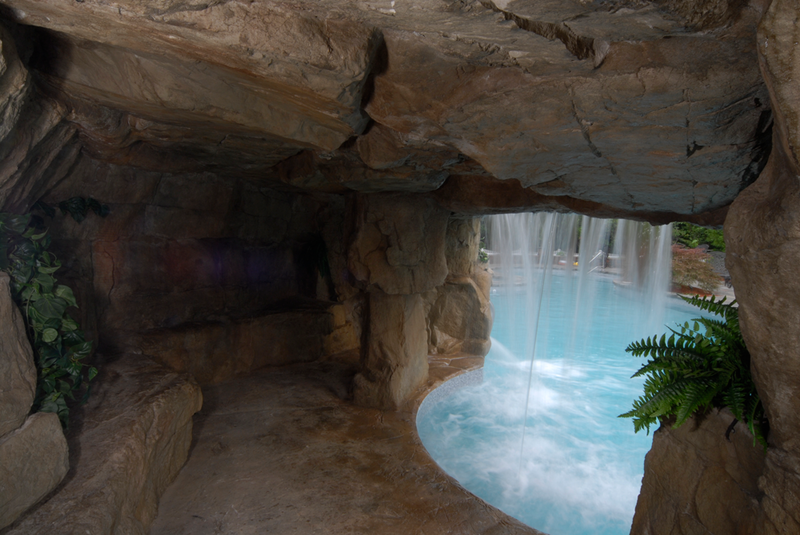 Is it a resort style water feature with a slide and fire effects that you enjoy? Maybe you enjoy cooking on your outdoor kitchen while relaxing by the fireplace with family and friends. 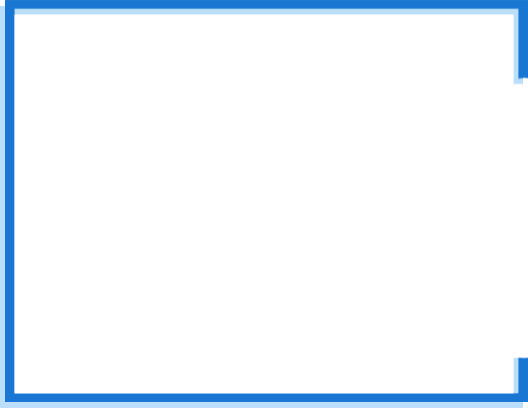 Or like me, you enjoy a fun game on your own multi-purpose game court and putting green. Whatever is on your wish list let our team help Enrich Your Lifestyle Today. We’re turning cooks into chefs! Outdoor grilling has been the most popular forms of entertaining guests over the years. 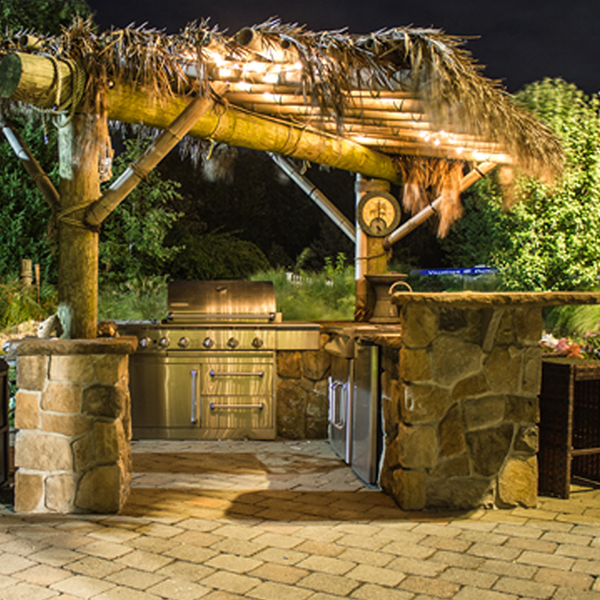 The Outdoor Living FX division has created barbecue islands that host refrigerators, sinks, ice makers, and beer taps. What are you waiting for? Let us build yours today! Nothing makes the party last late into the night like an outdoor fire! You can choose from a selection of custom fireplaces, linear fire elements, tiki torches, fire pits or fire inserts to be added to any pool scapes. 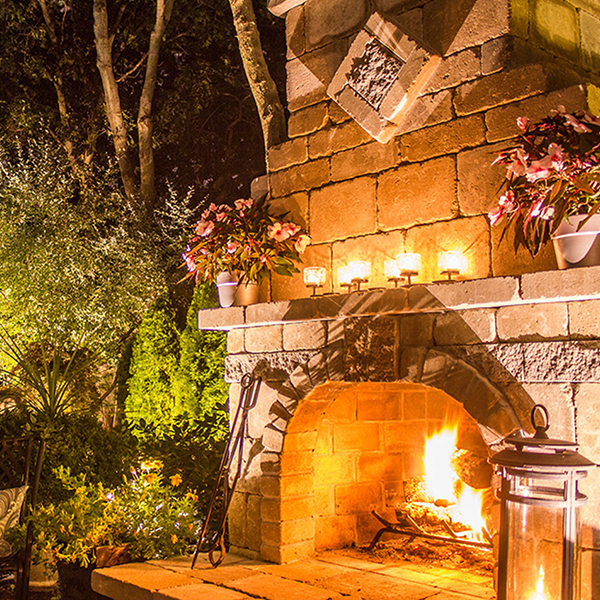 An outdoor fire feature can create a warm and cozy environment to relax with friends and family for hours into the evening. Want more curb appeal? 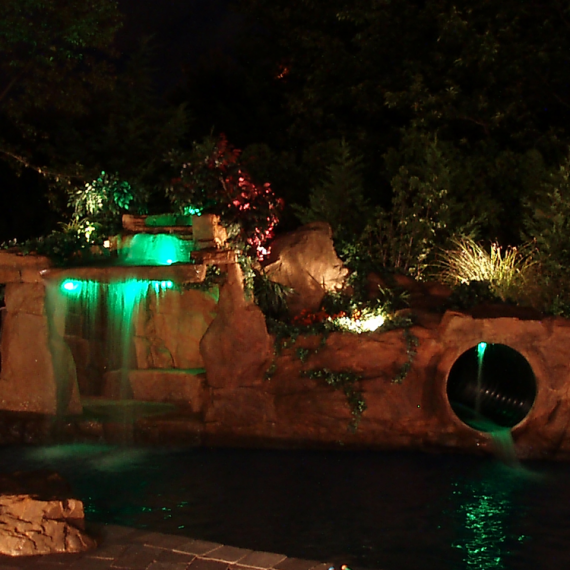 The majority of landscape designs can’t be seen in the evening hours; let’s light up yours today! 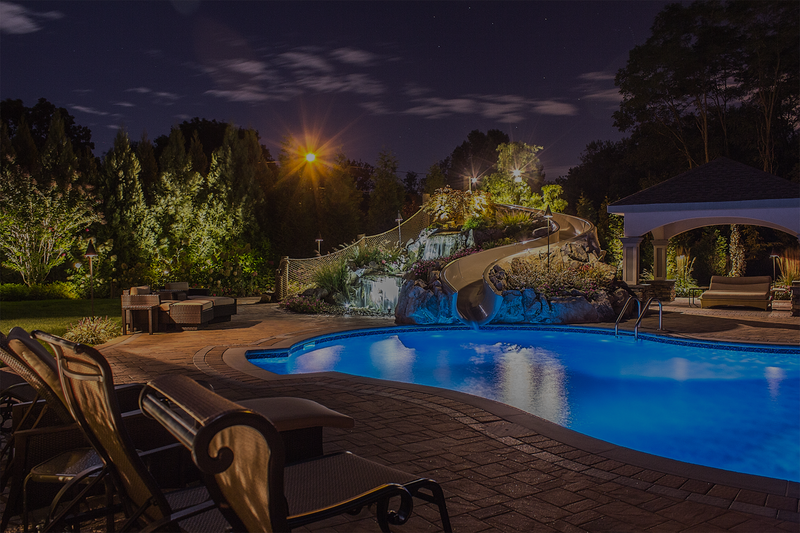 We offer unique lighting solutions that will illuminate all the beautiful features of your landscape design. 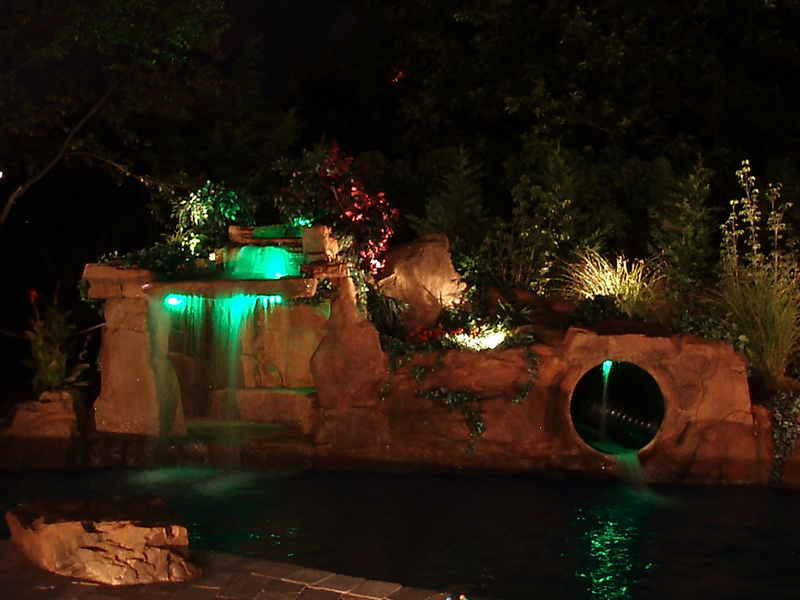 We offer a variety of lighting fixtures to brighten your pool scape, entertaining areas and front yards. The perfect lighting can make an impact by accenting your outdoor living spaces and setting the perfect mood for any event. Remember your most memorable vacation resort? 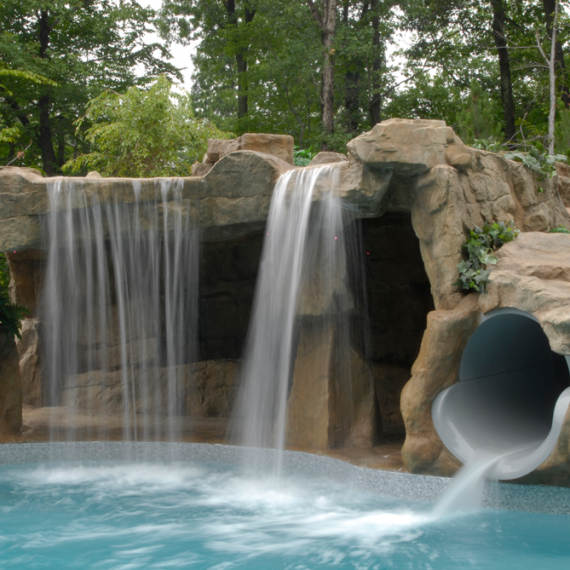 Well our talented staff has decades of experience recreating stunning extreme waterfalls into any swimming pool or landscape. We have received nationwide attention and many awards in the trade. Why wait another season? Why wait on line anymore? 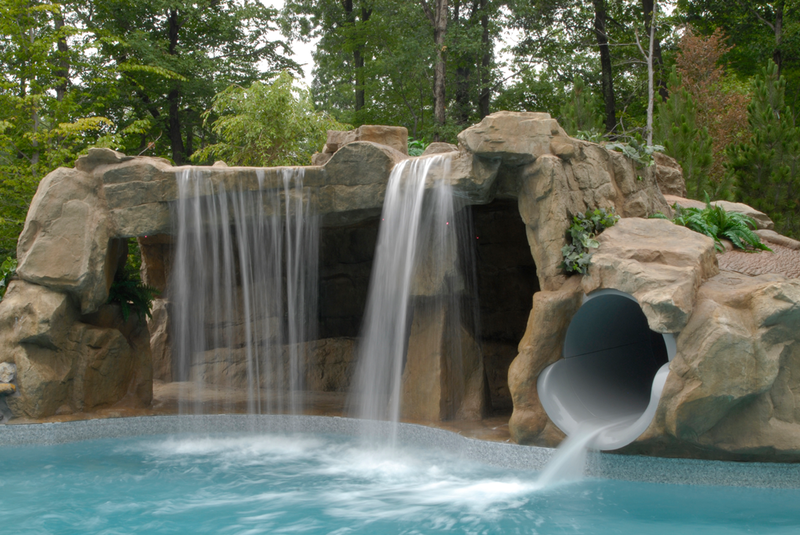 Let’s build a stunning slide to compliment your active lifestyle. With many sizes to choose from, our fiberglass composite is the best on the market for years of fun and excitement. 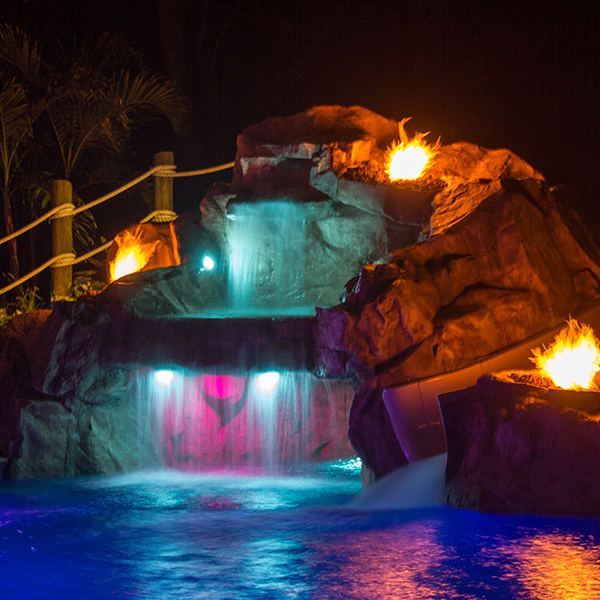 Don’t forget the stunning impression that lighting, music, and fire elements play in complementing your pool scape so you can enjoy it well into the night! 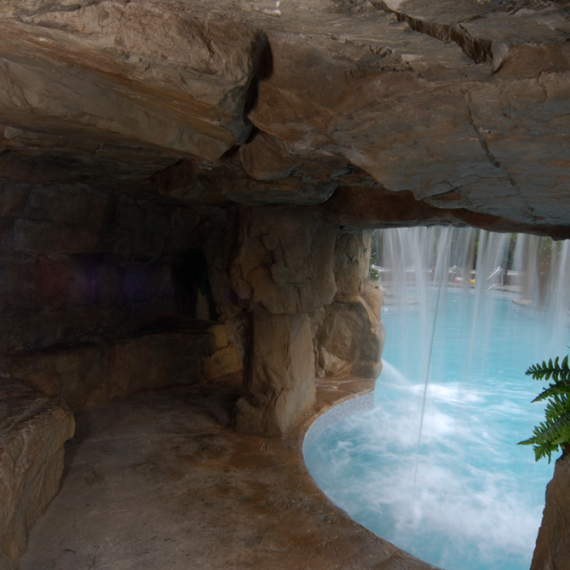 Secret caves, and swim in grottos can create many fun and romantic settings for all to enjoy. 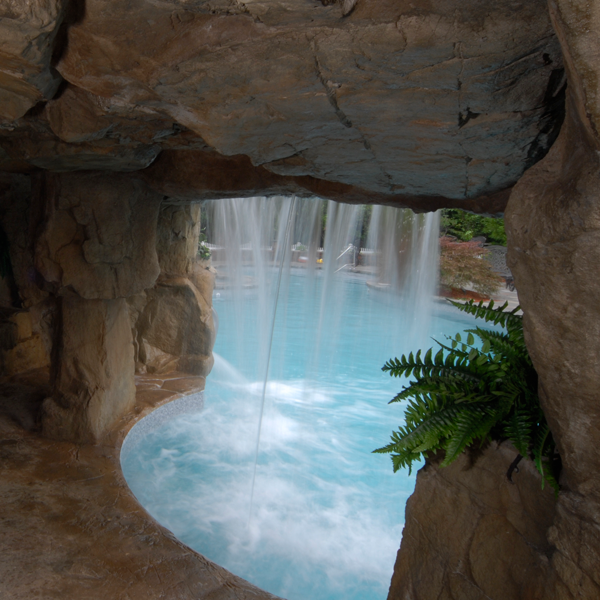 The AquaFX division has been a leader in installing artificial rock castings that feel and look as real as stone. 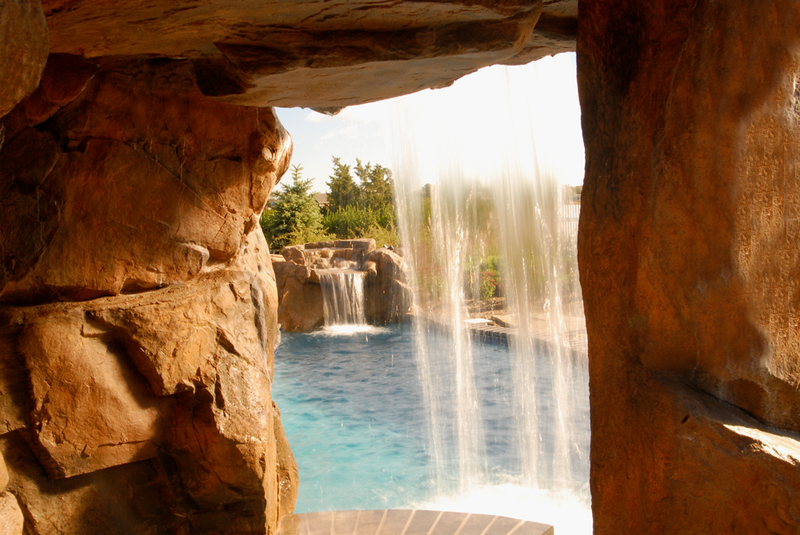 Enhance your swimming pool with a dramatic water feature that compliments any outdoor living space! Want to practice your putting skills for your next golf game? 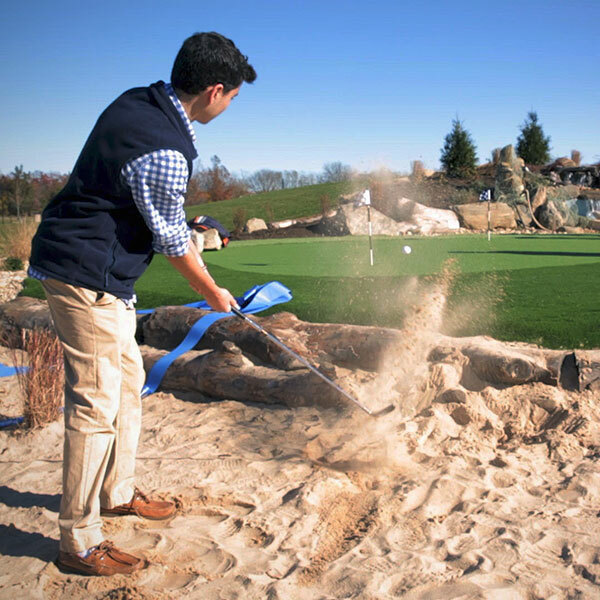 Why not create a putting green in your own backyard? Practicing your short game can make up for 60% of the game of golf. Ask us how we can install your very own personalized putting green today! Whatever your sporting interests are – we can create a dynamic space to enjoy all of your activities. 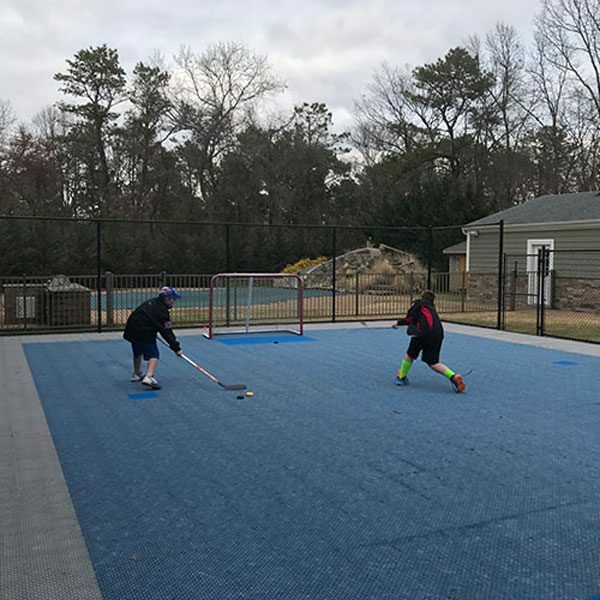 We can build a multi-purpose game court that can host numerous sports including basketball, tennis, hockey, badminton, volleyball or shuffleboard. During the evening hours, our illuminated, multi-purpose game courts add hours of fun to your gathering. 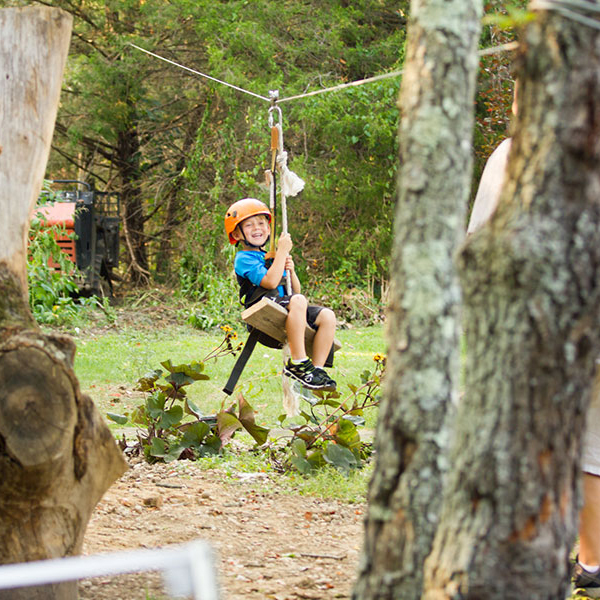 Let us build your own obstacle course and climbing rocks for hours of fun. 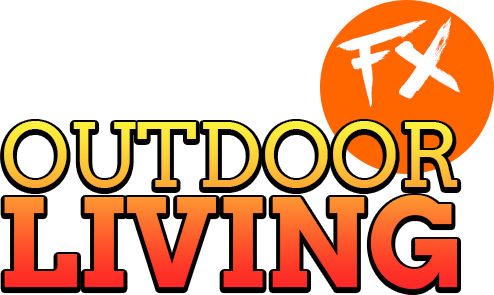 Test your skills on our outdoor climbing walls and courses, built for camps, schools, parks and recreational facilities. Let us take recess to another level! 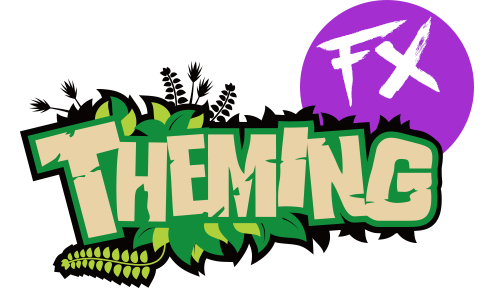 The Theming FX division of the FX Design team can replicate any play house you desire for your kids to enjoy. You will have years of enjoyment as you watch the kids having fun in their own custom play house. You’ll never have trouble getting your kids outside again. Keep your investment looking beautiful with one of our maintenance plans! 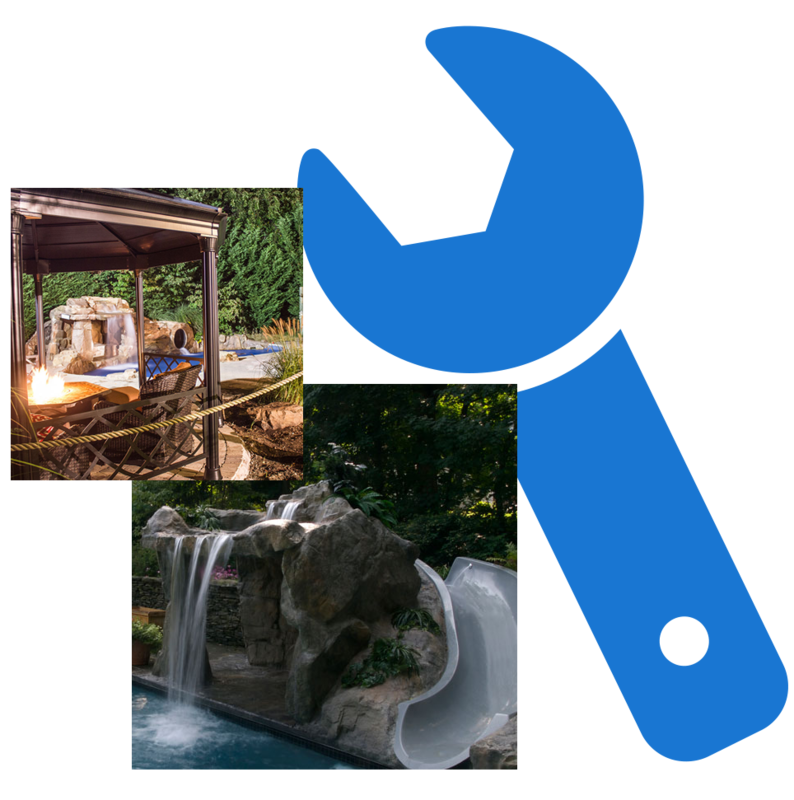 We highly recommend our extended maintenance plans for all of our installations to ensure that you get to experience years of enjoyment. So don’t delay and ask about our extended service plans tailored to your project needs. FX Design Team’s goal is to provide our clients with highest quality of installations, while developing a working relationship that will grow over the years. Our desire is for you to enjoy building a lifetime of lasting memories with your family and guests alike.